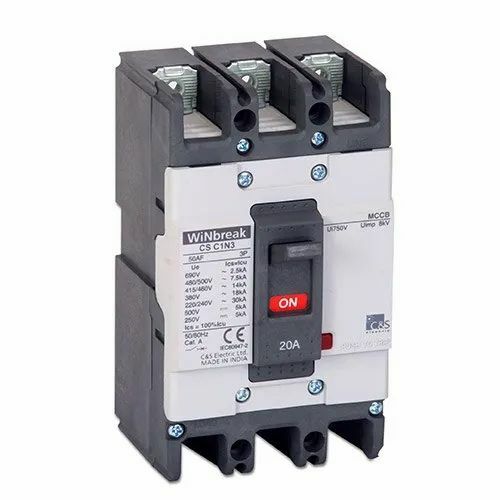 Manufacturer of a wide range of products which include air circuit breaker, molded case circuit breaker, moulded case circuit breaker 3p and 4p type, chint make mccb and motor protection circuit breaker (mpcb). 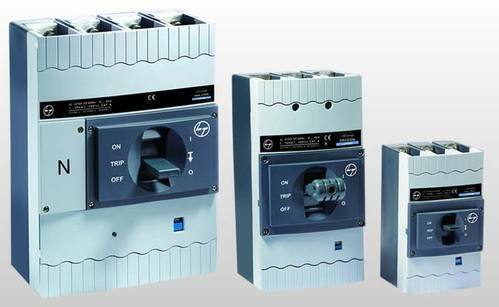 In our enormous collection of electrical equipment, we are also betrothed in offering our patrons a superior grade of Air Circuit Breaker. Known for their uses and applications in numerous industries, these offered products are highly admired and demanded. Our team of quality team stringently examines the entire collection before final shipping process. 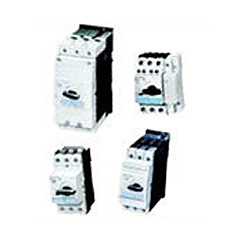 We are an energetic, client-oriented company, counted amongst the utmost entities betrothed in providing a vast range of Molded Case Circuit Breaker (MCCB). Engineered employing superior grade raw inputs and highly contemporary tools and technology these offered products are highly recommended by our patrons for their longer functional life, précised dimensions and operational fluency. Moreover, their wide usage in numerous industrial applications makes them highly demanded. 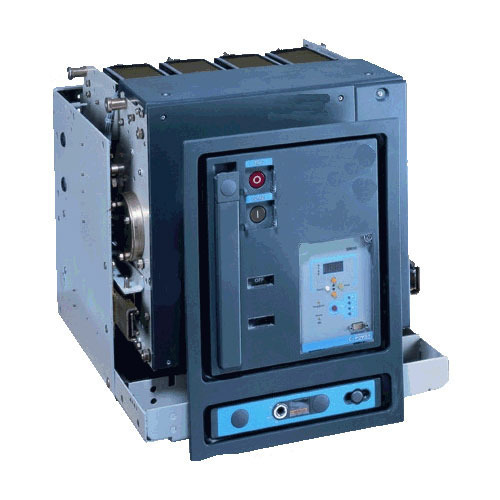 Consistent modernization, together with an attentive understanding of customer's requirements makes us one of the most reckoned manufacturers and suppliers of Moulded Case Circuit Breaker 3P and 4P Type (MCCB) . Available with us in differentiated models and design specifications, we offer the facility of customizing their technical specifications, sizes and designs as per the needs of our patrons. 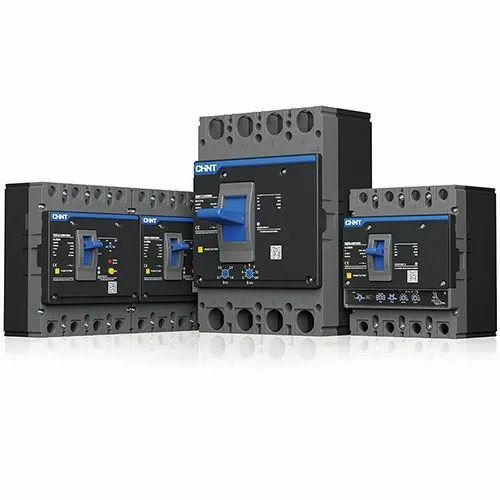 With the support of our professionals and contemporary in-house development facilities, we are capable of offering a wide array of Motor Protection Circuit Breaker (MPCB). With the assistance of our highly facilitated and accurately equipped manufacturing unit, we are able to manufacture large number of these products so as to fulfill bulk order needs and requirements. Owing to their trouble free operations, longer life and superior functionality, these products are highly popular.